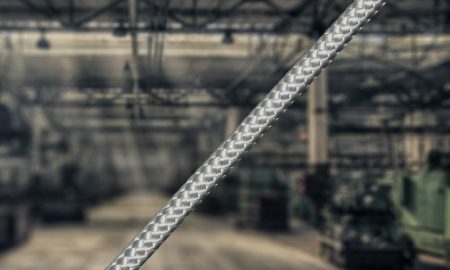 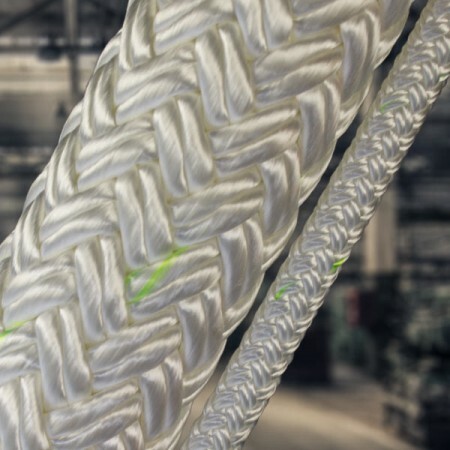 Solid Braid Polyester - General Utility Cord - Atlantic Braids Ltd. 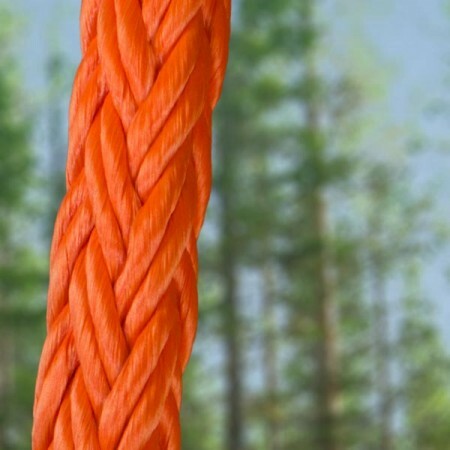 This is a general purpose utility cord made with 100% continuous filament polyester fibre, it has a 16 strand cover over a parallel polyester fibre core. 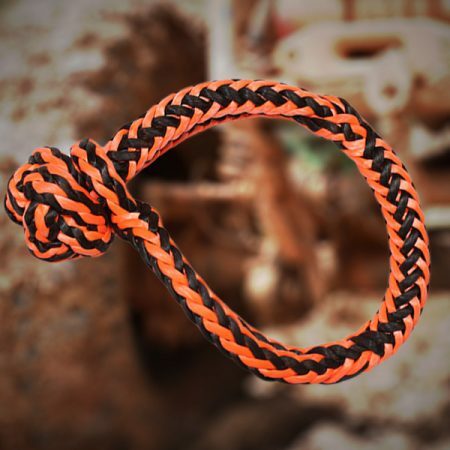 SBP is abrasion resistant, knots easily and has low stretch due to the parallel core.